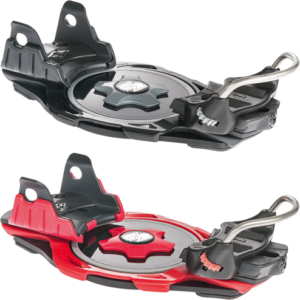 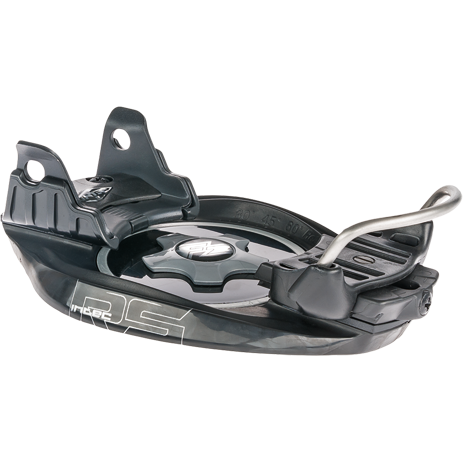 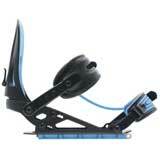 The INTEC RS is a comfort oriented plate binding with Intec Step-In versatility and functionality. 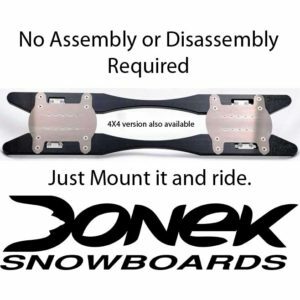 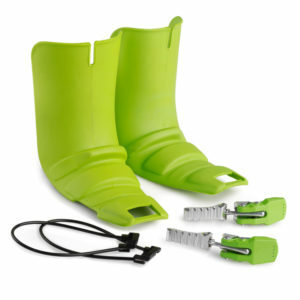 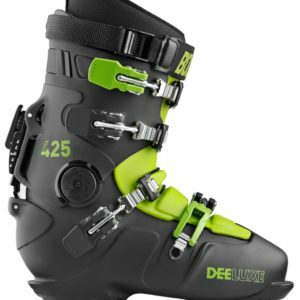 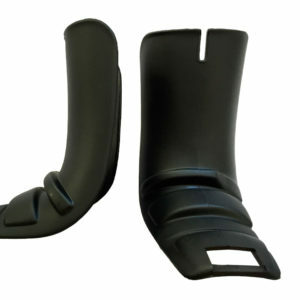 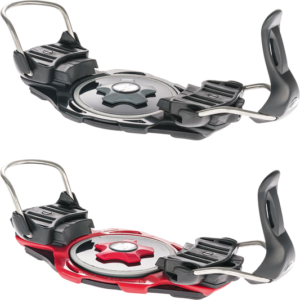 Note: These bindings are only compatible with current ISO snowboard hardboots that have a toe bail ledge of approximately 30mm in height. 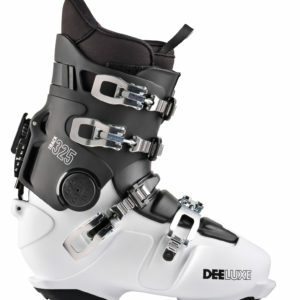 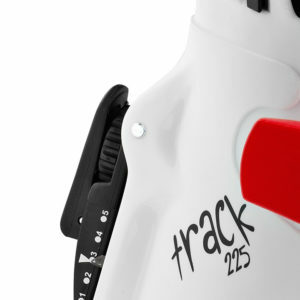 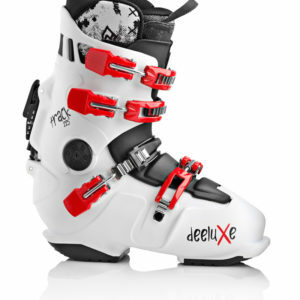 They are not designed to fit DIN standard ski boots.